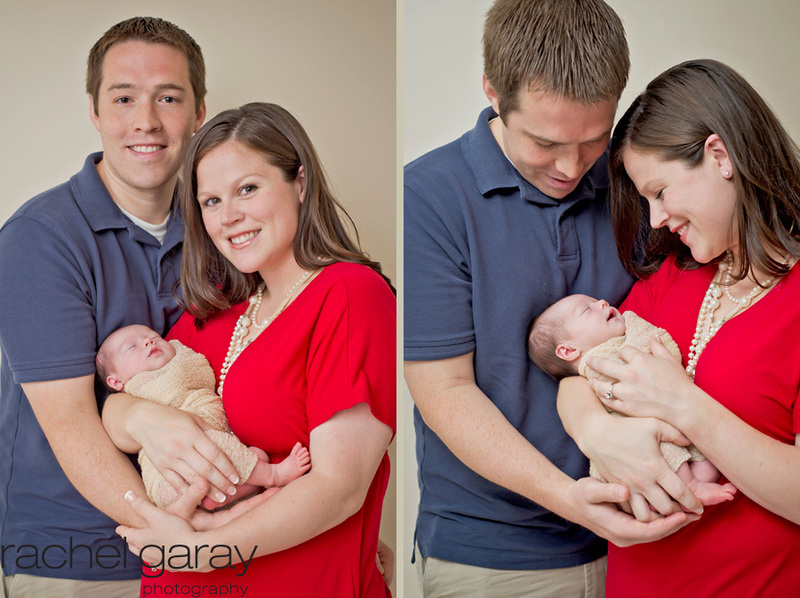 You might remember this adorable couple from their maternity session I did couple of months ago. 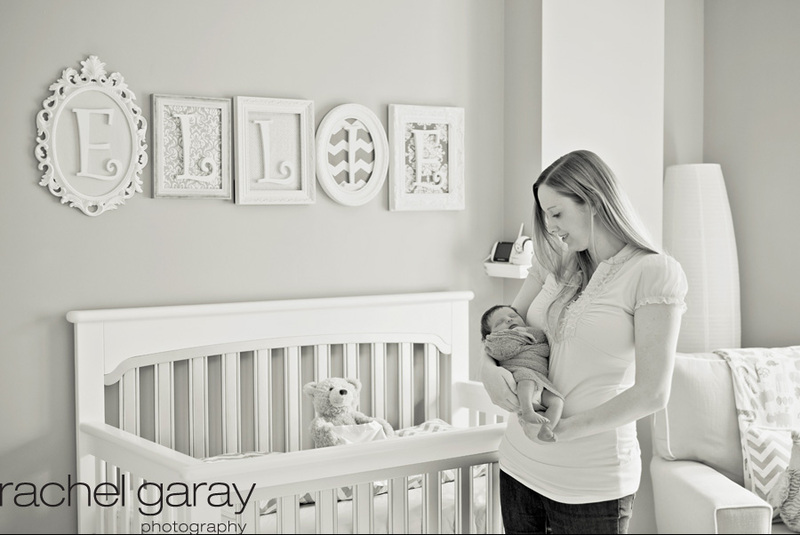 I was so excited to meet their little girl and to capture some sweet moments in her nursery. 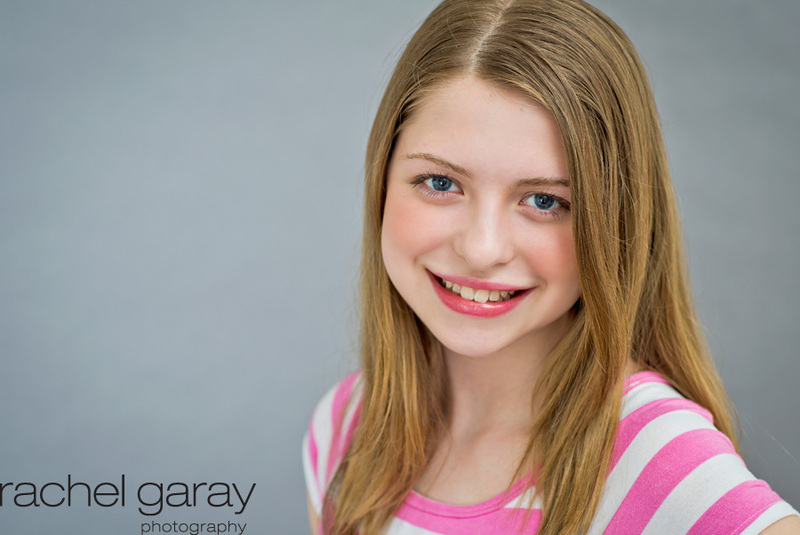 The nursery was ADORABLE and had such great light, we had a great session. 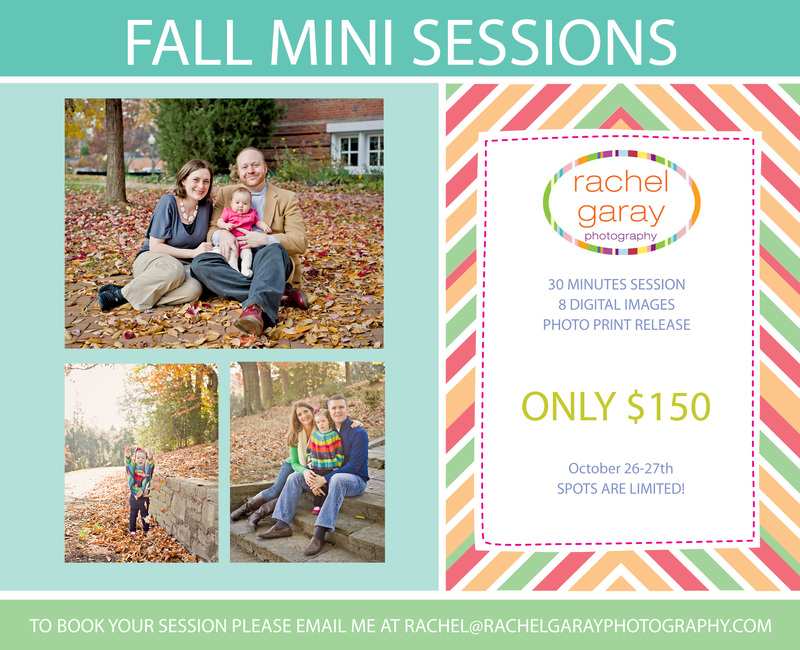 I am happy to announce my fall mini sessions on October 26th and 27. Spots will be limited so make sure to contact me to get photos for your holiday cards!